You can help build playgrounds of peace for underprivileged children in Israel! There are an estimated 865,000 children living in poverty in Israel currently. Many of these precious kids have had their childhoods’ stolen from them due to political unrest and a long religious war. Click here to follow our GoFundMe campaign! 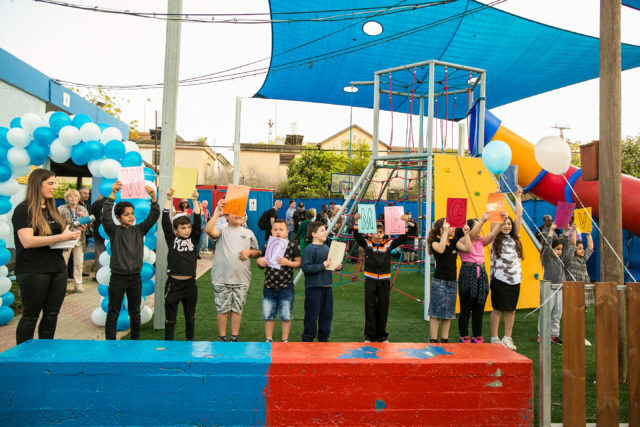 Since 2016, GOD TV (Angel Christian Television TR, Inc. ) has made it a mission to bless the children of Israel by building playgrounds in underprivileged areas as part of our Bless Israel campaign. 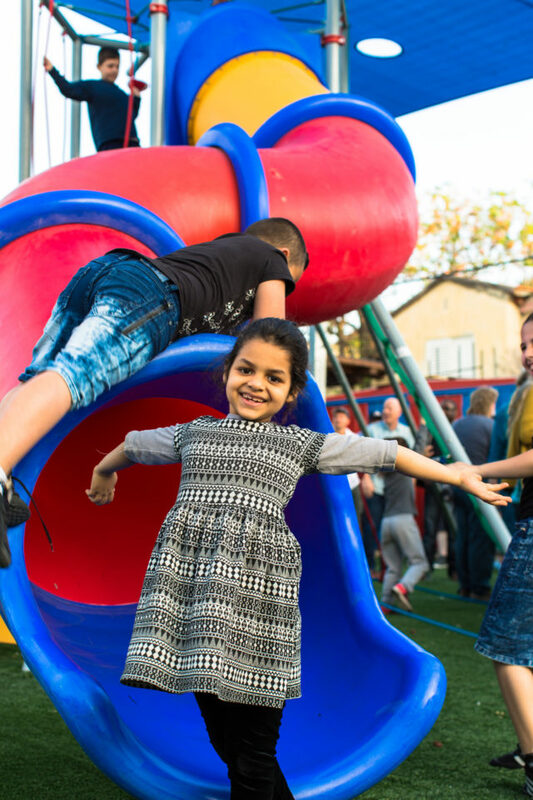 These playgrounds, built in partnership with Together For Israel, are bringing joy to children of all backgrounds – Jewish, Arab and Christian alike. 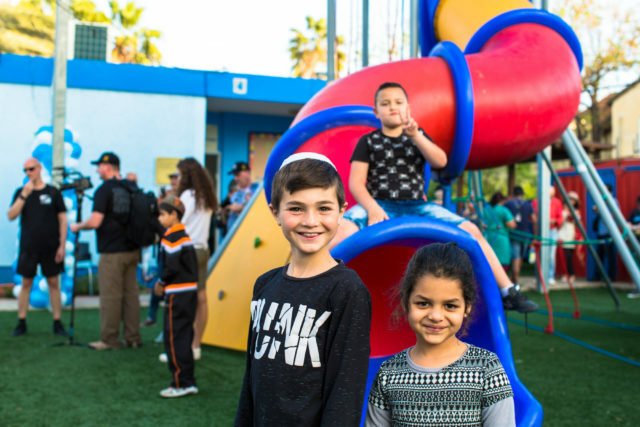 We believe these playgrounds will bring together families from all walks of life, fostering peace and openness, and will offer a safe place for Israel’s precious children to play and grow. 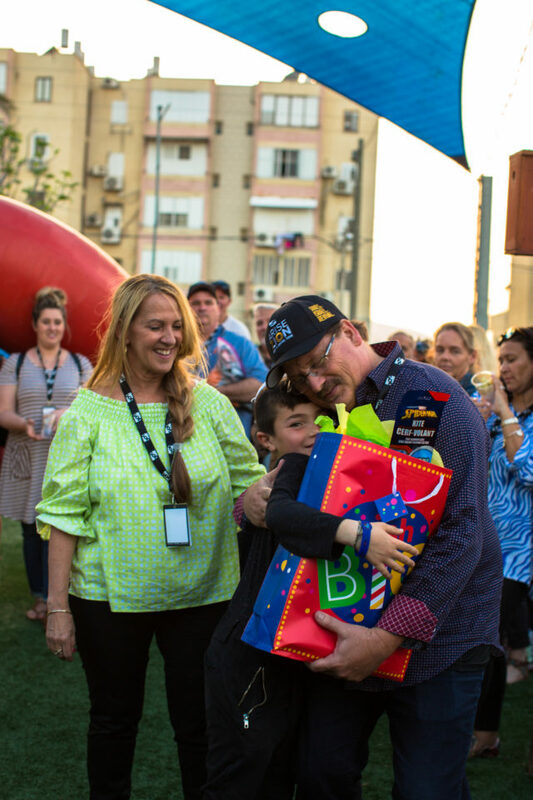 Will you help us continue to put smiles on the faces of children in Israel? Your donation – of any amount – makes a huge impact in the lives of countless kids! Through your generosity, these amazing kids – the future of Israel – will know that followers of Christ around the world love them and want to bless them.